In 1999: Graduate teacher-(Geography and Economics) Five years teaching experience at high school level. 2000/ 2001: Training in Eco-tourism Planning and Destination Management. 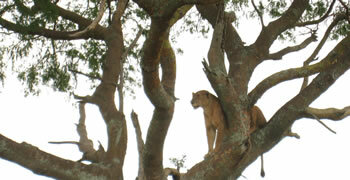 2001: Environmental Coordinator for Secondary Schools around Mabira Forest Reserve. 2002: Environmental Facilitator - Community Conservation Education. 2003: Basic Training in Introduction to Botany. 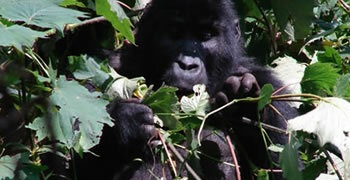 2003: Volunteer Extension Officer on Community Tourism in Mabira Forest Reserve. 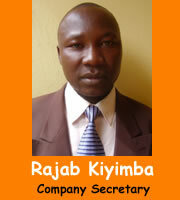 2004: Executive Secretary - Mabira Forest Integrated Community Organization (MAFICO). 2004/ 2005: Graduate Diploma in Project Planning and Management. 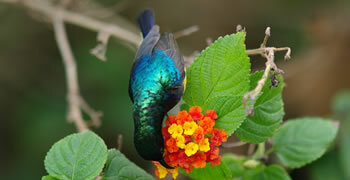 14 Days Bird Watching Rift Valley Endemic.